Exercise and nutrition info from my point of view. My hubby and I did have an opportunity to ride our bikes this weekend, though the conditions weren’t the best by any means. Saturday’s high temp reached 50, which is eminently warm enough to ride. However here in central MA we still have quite a bit of snow on the ground, and it’s melting. We thought the main roads might be pretty much dry…..not so. From water blown up by cars and coming off my back wheel I managed to end up pretty wet. Add to that a line of muddy sand right up my backside to my shoulder blades. But it didn’t matter because I rode my bike this weekend! Today was considerably colder and we resorted back to cross country skiing, because after all, there’s still plenty of snow in central MA! 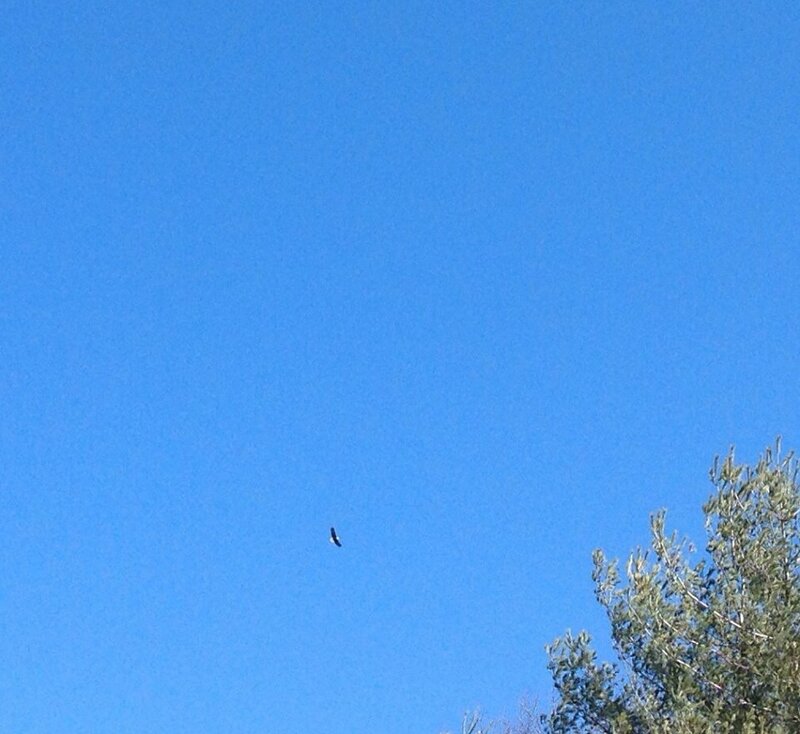 While skiing alongside the Wachusett Reservoir I sighted a rare bald eagle! The American bald eagle is such a majestic bird. We only have a few of them Massachusetts. I spent several minutes watching it glide and soar on the air currents. We’ve all heard the saying “An Apple A Day keeps the Doctor Away”. Have you every wondered why they say that? We all know that fruit is packed with nutrition, but specifically what is it about apples that keeps the doctor away? Phloridzin, a flavonoid that is found only in apples, may protect post-menopausal women from osteoporosis and may also increase bone density. Another component of apples, boron, also strengthens bones. A recent study showed that children born to women who eat a lot of apples during pregnancy have lower rates of asthma than children whose mothers ate few apples. 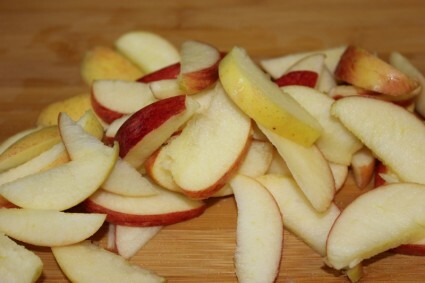 The pectin in apples lowers LDL, bad cholesterol. People who eat two apples per day may lower their cholesterol by as much as 16 percent. After studying 10,000 people, those who ate the most apples had a 50 percent lower risk of developing lung cancer. It is believed this is due to the high levels of the flavonoids quercetin and naringin in apples. The flavonoid quercetin was also shown to protect brain cells from degeneration in laboratory rats. It is believed this also holds true with humans. In a study of rats who ate one apple per day their risk of breast cancer was reduced by 17 percent. Rats fed three apples per day reduced their risk by 39 percent and those fed six apples per day reduced their risk by 44 percent. Research shows that the pectin in apples reduces the risk of colon cancer and helps maintain a healthy digestive tract. The pectin in apples supplies galacturonic acid to the body which lowers the body’s need for insulin and may help in the management of diabetes. All in all, an apple is a healthy snack packed with flavonoids and antioxidants that help prevent heart disease, cancer, aid in digestion and protect brain cells. But you must also eat the skin! The skin of an apple is loaded with fiber and aids in digestion. 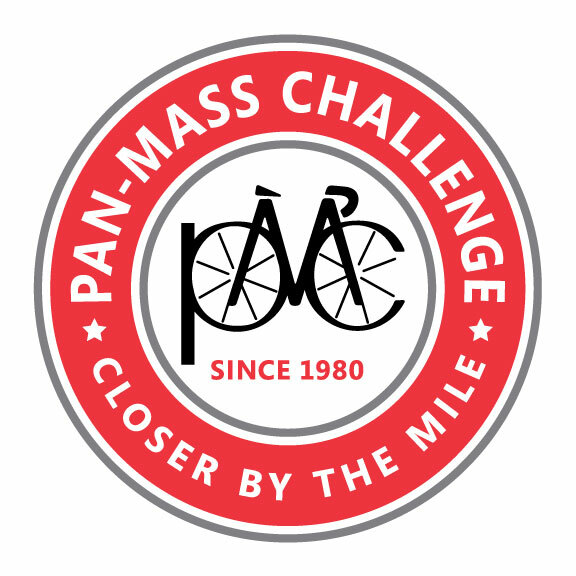 My blog wouldn’t be complete without a blurb about the Pan Mass Challenge. This year is the 35th anniversary of the PMC and my 11th ride with this group of like-minded individuals from many walks of life who have taken it upon themselves to eradicate cancer. Our goal this year is to raise $40 million for cancer care and research at Boston’s Dana Farber Cancer Institute through it’s Jimmy Fund. One hundred percent of the money raised by riders goes straight to DFCI. I personally have set a goal to raise $10,000. I feel confidant that I can attain this goal. Would you consider helping me? Online donations can be made here http://www2.pmc.org/profile/JS0126. If you’d like to know more about the PMC and it’s work, check it out at http://www.pmc.org. ← Do you bring your lunch to work? 100 + Mile Week, Kids and Fitness and Beets! How Can I Keep my Cholesterol Low?